EnerSys Spill Containment and Battery Accessories are built to handle every aspect of managing your battery investment. Our solutions for spill containment can help you protect your employees and minimize risk in the workplace. 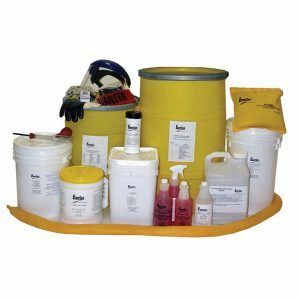 These products can also facilitate compliance with OSHA regulations and other regulatory agencies. 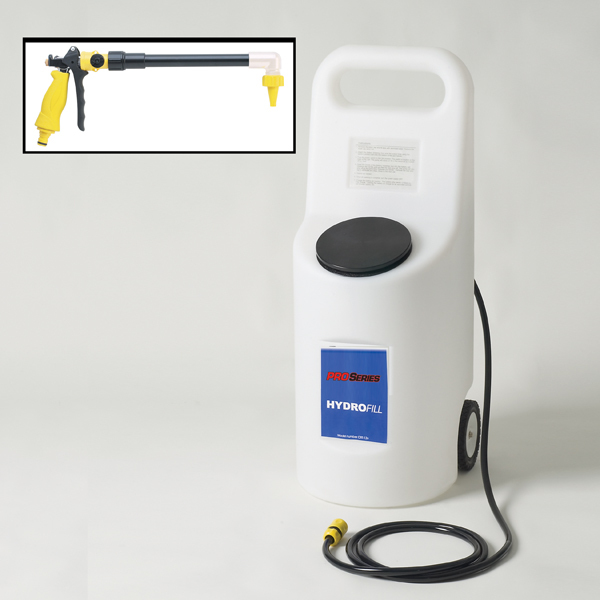 The PRO Series line of accessories includes watering carts, watering guns and more. We also offer a full line of safety, service and maintenance accessories available with the purchase of a battery bank. The EnerSys® UL Recognized Spill Containment Systems are unsurpassed at industrial battery spill containment and control. The features and benefits are exclusive for use in UPS, Telecommunications, Switchgear and Utility applications. The systems are designed for easy installation and retrofit in the acidic conditions of a battery room. The EZ Fill™ DC Cart Jr. is portable and is great for small and medium jobs. It is lightweight, durable and the two wheeled configuration handles like a piece of luggage. It rolls easily and is powered by a 12 volt battery that is included and mounted in the tank. The charger is also included. The EZ Fill™ DC Cart is self-contained, providing unlimited range for watering a fleet of batteries. Its rugged, steel construction makes it ideal for any industrial application. Portable watering carts are constructed of lightweight yet strong polyethylene plastic, and feature a large 22 gallon holding capacity. 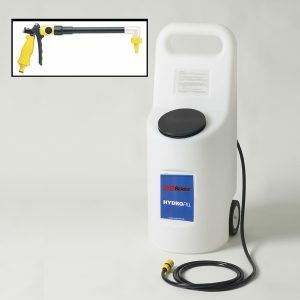 They feature a variable speed pump and large refill hole with flip top cover to keep out particles. The DC powered unit includes a 12-volt sealed battery, volt meter and onboard charger. All components are DI water compatible. For more information call 800-876-9373 or email sales@power-solutions.com.